The ZA Domains WHMCS SSL Module provides ZA Domains Resellers and ZACR Accredited Registrars with a free SSL Certificate provisioning module. Automate the sale and provisioning of SSL Certificates from multiple vendors to your clients and resellers. The ZA Domains WHMCS SSL Module is free to all ZA Domains Domain Resellers and Accredited Registrars. South Africa's lowest cost RapidSSL, GeoTrust SSL, Thawte SSL and Comodo SSL Provider. 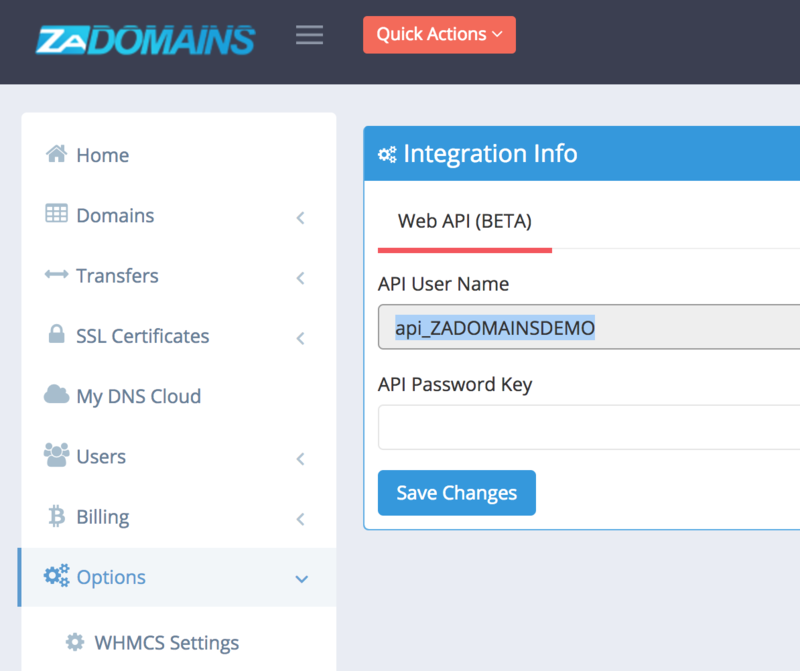 Be the first to review ZA Domains WHMCS SSL Module. ZA Domains Reseller or Registrar Account.